energy label This describes the efficiency class of the lamp. 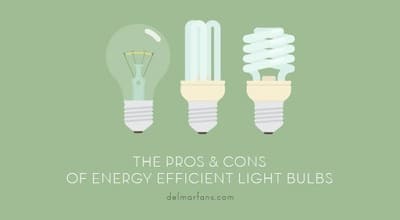 Efficient LEDs are in class A +and A ++to find. 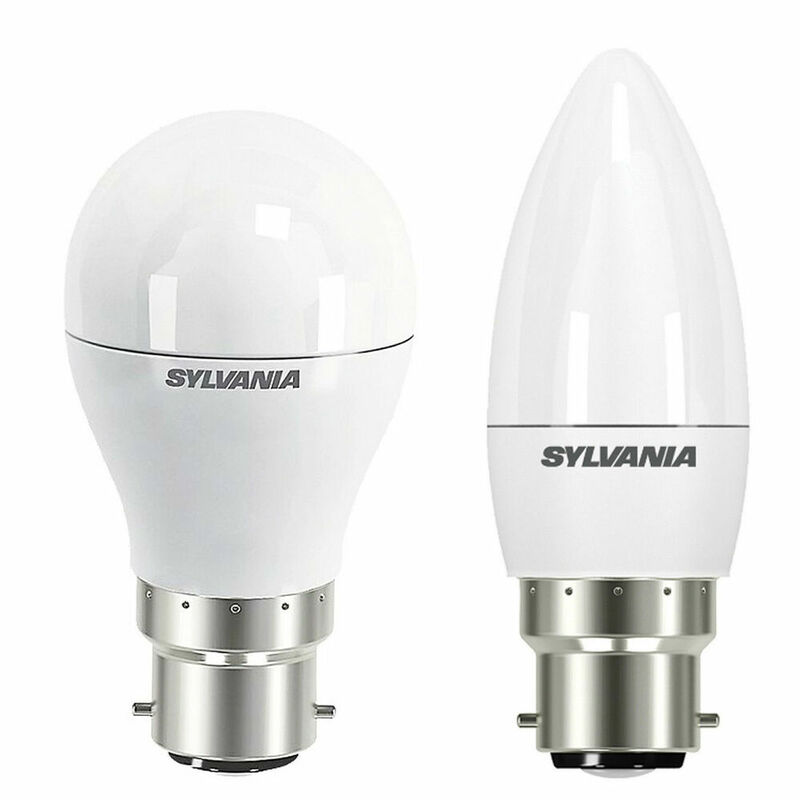 Energy-saving lamps are to be classified in Class A and halogen lamps in B or C.Conventional light bulbs were to find best in class D. From 2016 allowed all bulbs that do not reach the standards of the class C, no longer be sold. W The power of the lamp, so the power consumption is given in watts. 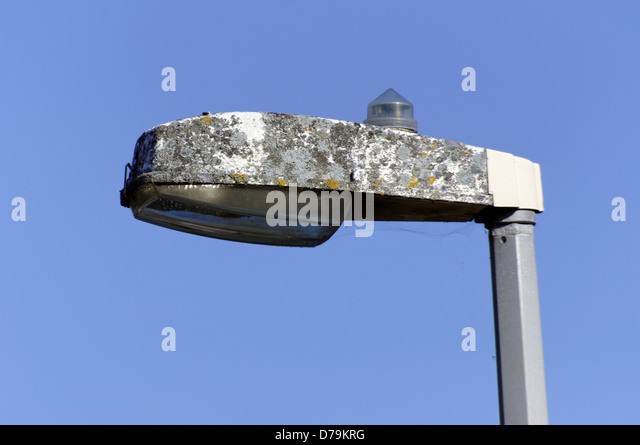 lm The abbreviation for Lumen describes the brightness of a lamp. 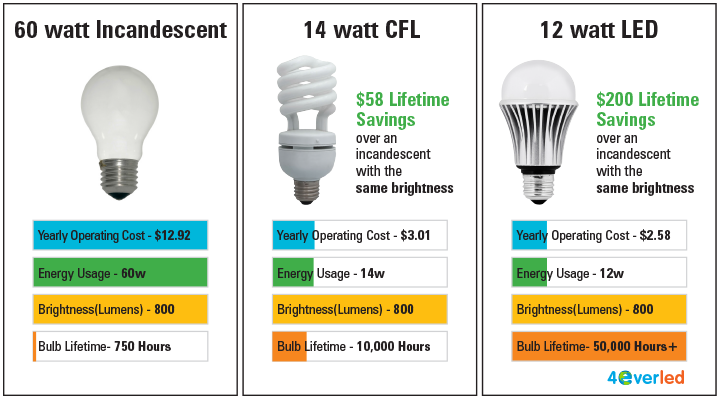 The higher the value, the brighter the LED. T (Kelvin) The color temperature indicates the light color. Who wants a possible yellow light should pay attention to a low value. 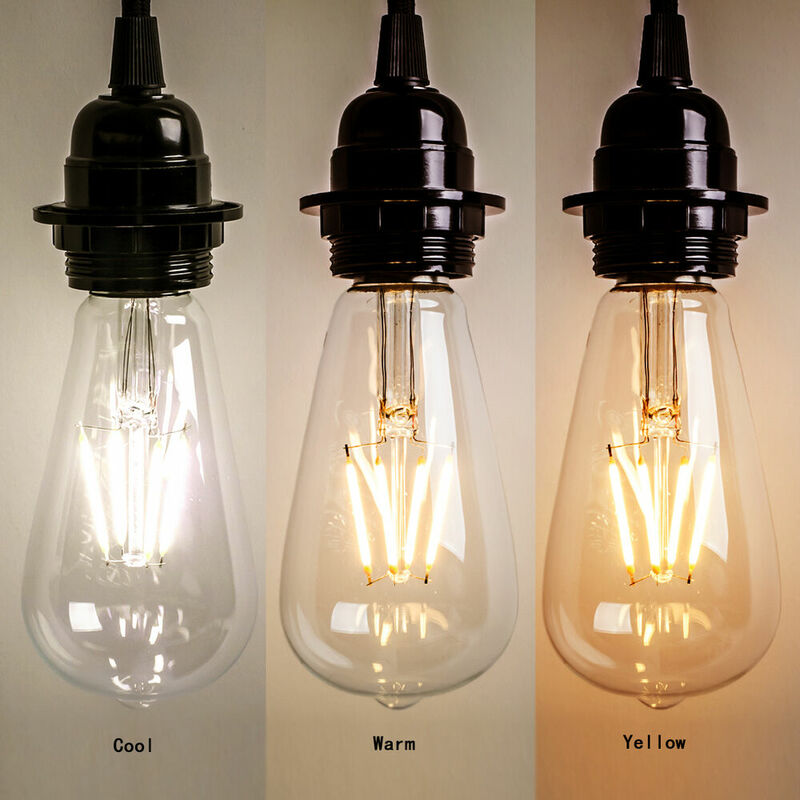 Ra The color rendering index is the color fidelity and reproduction of a lamp. High scores are better, in the best case they are between 80 and 100.
t (h)* Is the life in hours with normal use. Hg The amount of mercury contained in milligrams. This value should environmental reasons as small as possible, if possible, be below two milligrams (mg). 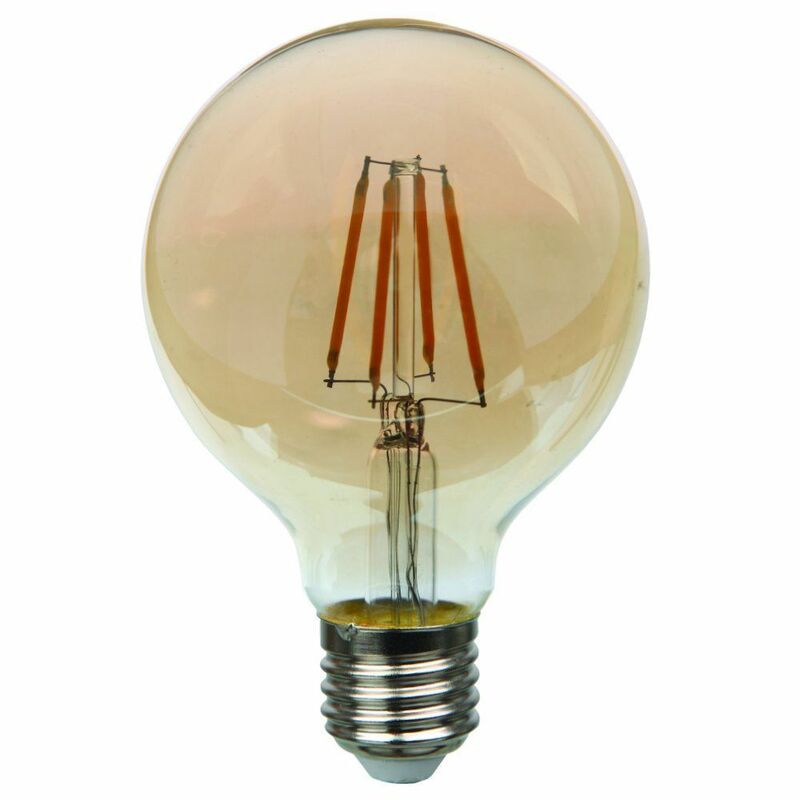 E27 : It is similar with its large screw the classic light bulb. 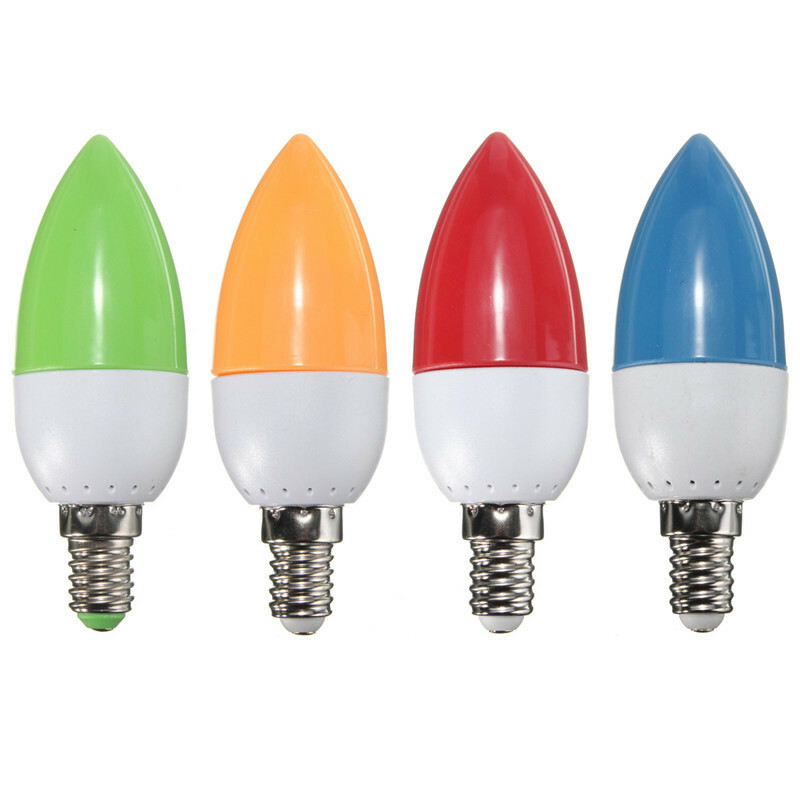 E14 : It has a small, candle-like screw. GU10 : there is a distance of 10 millimeters between the contact pins. G9 : Unlike GU10 the distance between the contact pins only 9 mm. G4 / GU4 : own flexible, thin pins whose spacing is 4 mm. GU5.3 : reflector is about 50 mm in size, distance between pins is 5.3 mm. MR11 : A pin lamp whose reflector has a diameter of 35 mm. 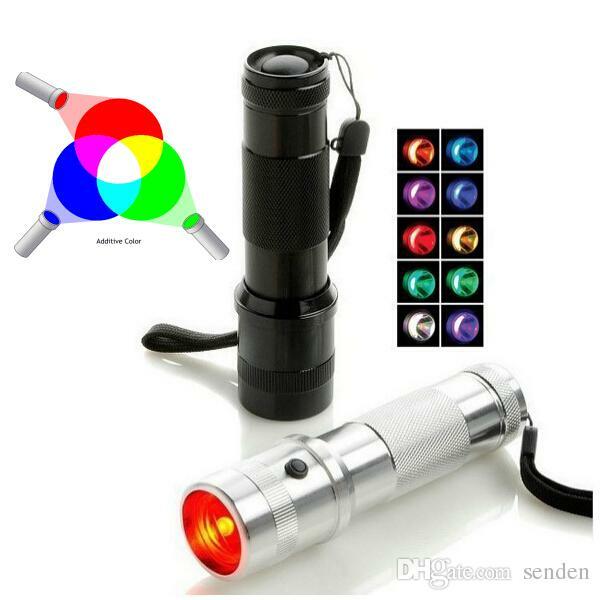 Consumers should check carefully before buying a LED light source, which socket type they need. 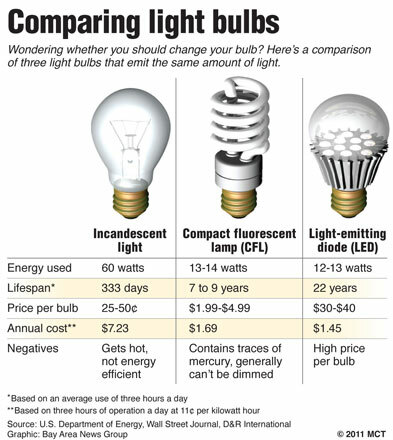 Junk goods: Beware of cheap LED offerings. 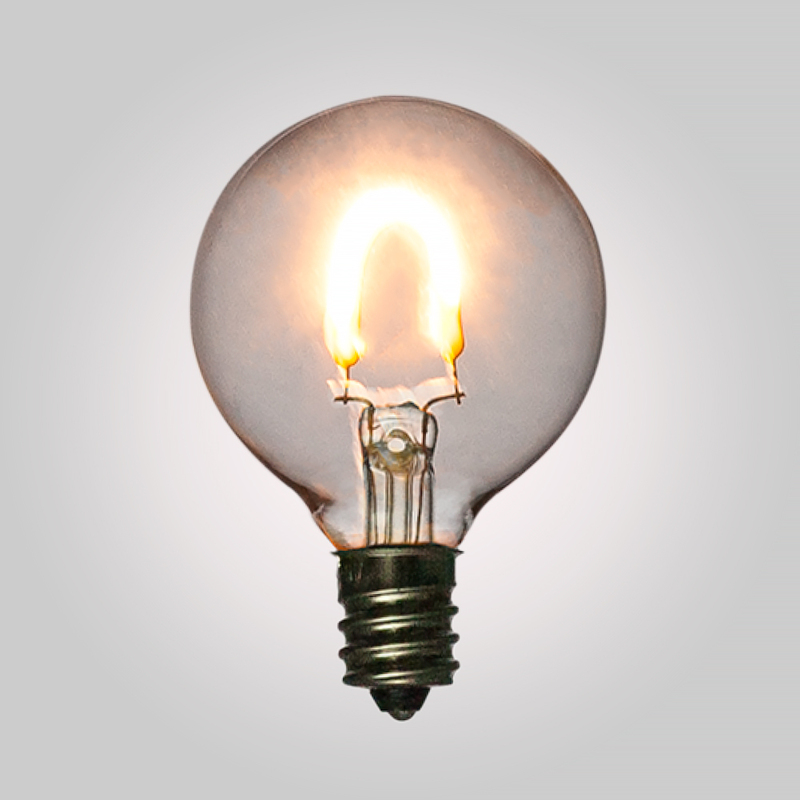 Not infrequently is Sales and residual items with defects such as poor durability, improper light distribution, low energy efficiency or bad design. 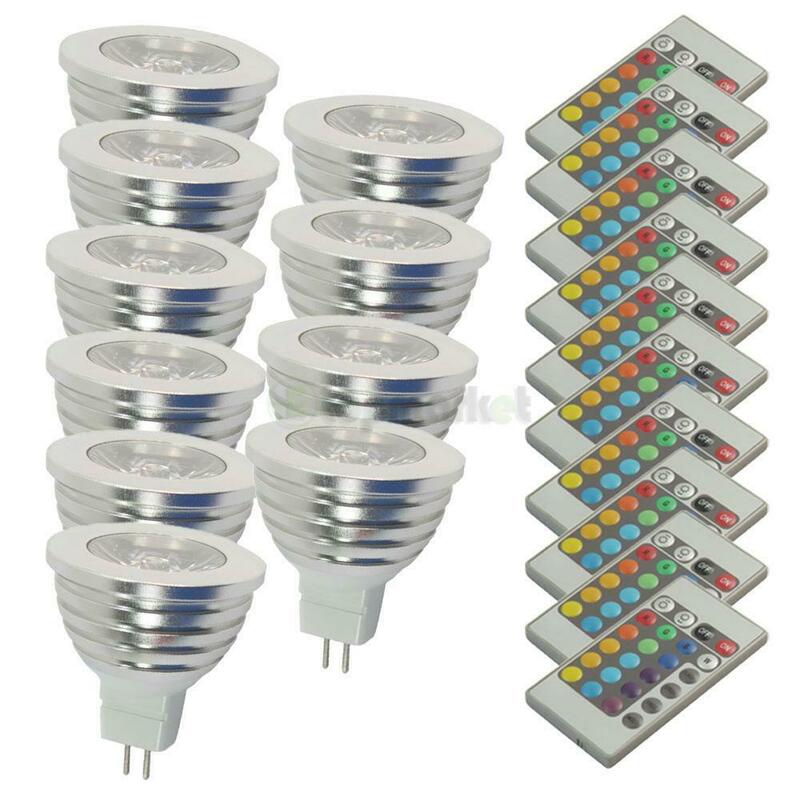 The progress of LED technology is so fast, that one should buy the latest LED lamps always. Quality: Quality does not always come at a price. 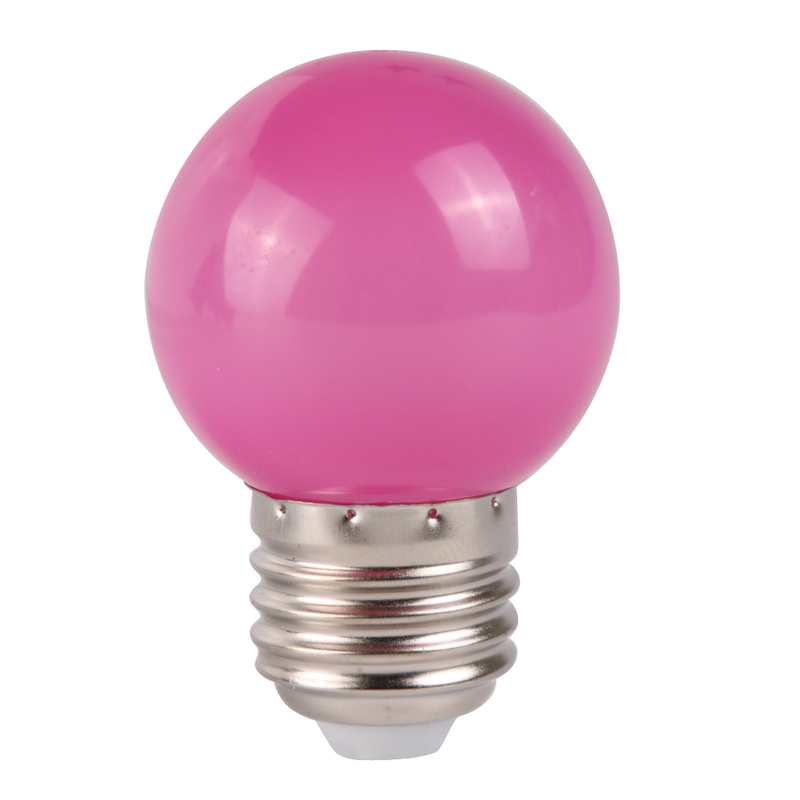 In our Online Shop interested find quality LED bulbs with the usual Patona Quality. Brightness: The brightness is measured in lumens and should be indicated on the product packaging. If this is not the case, one should take from buying distance. Beam: Depending on the purpose of the viewing angle should be smaller or larger. To illuminate entire rooms must be large, for example. If individual elements lit, it has to be small, however. 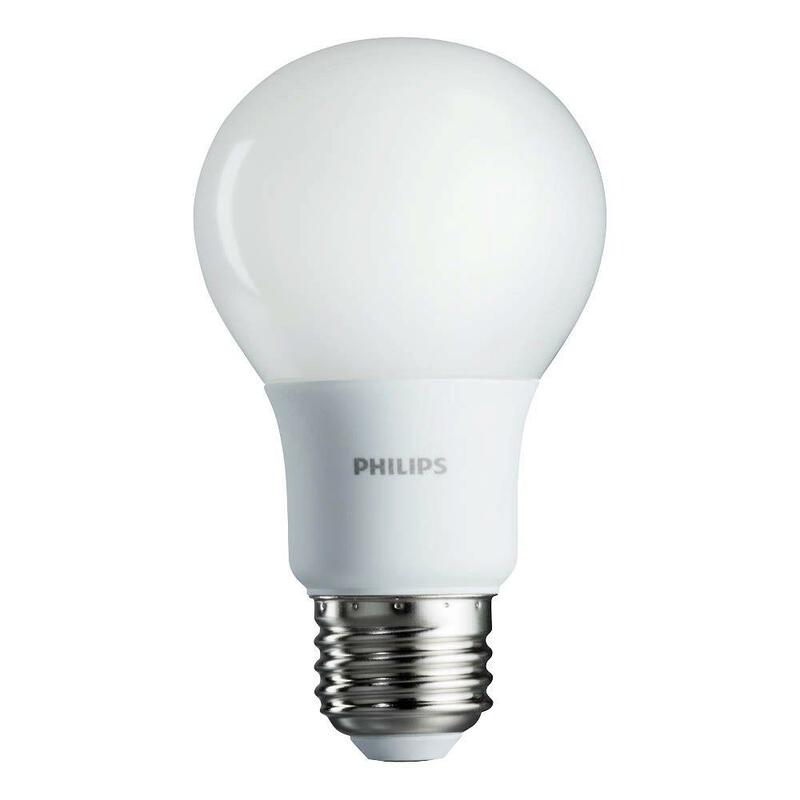 Dimming: On the product packaging indicates if an LED lamp is dimmable or not. If the intention is to this property, you should of course buy dimmable LEDs.